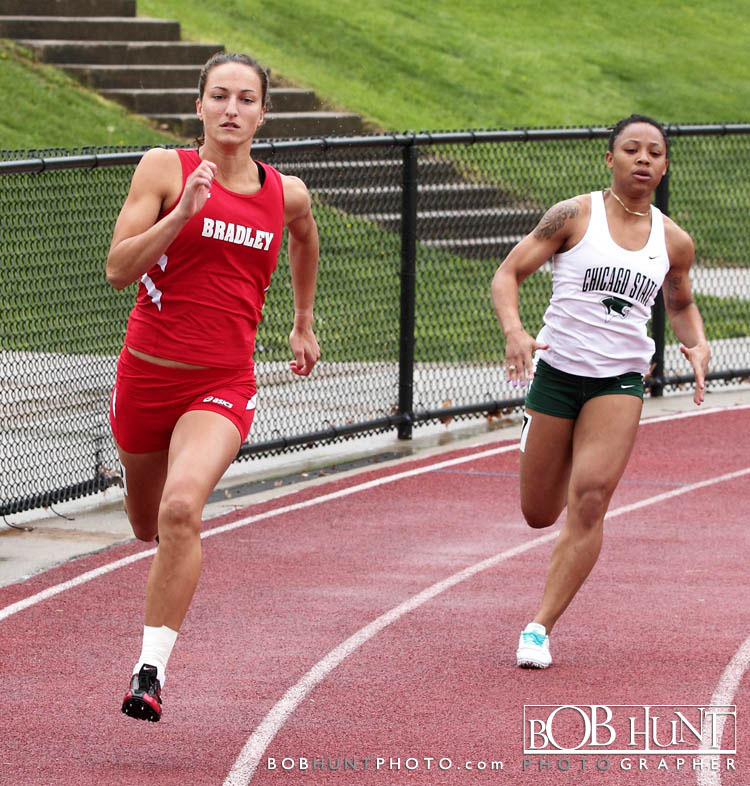 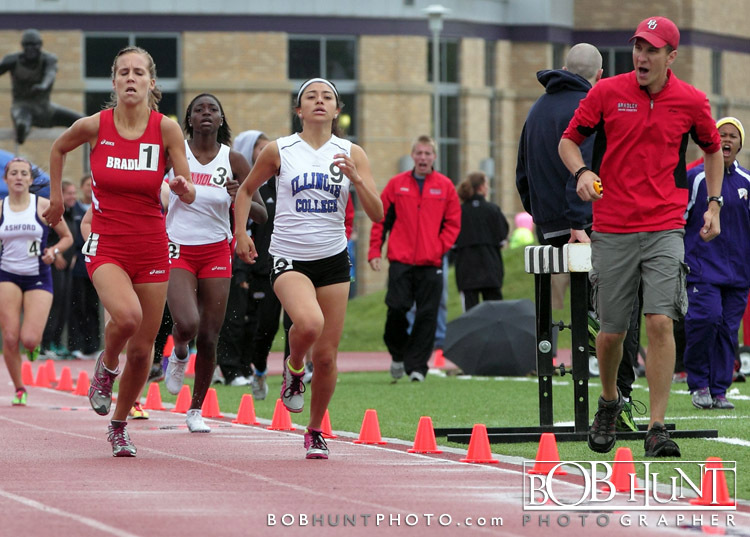 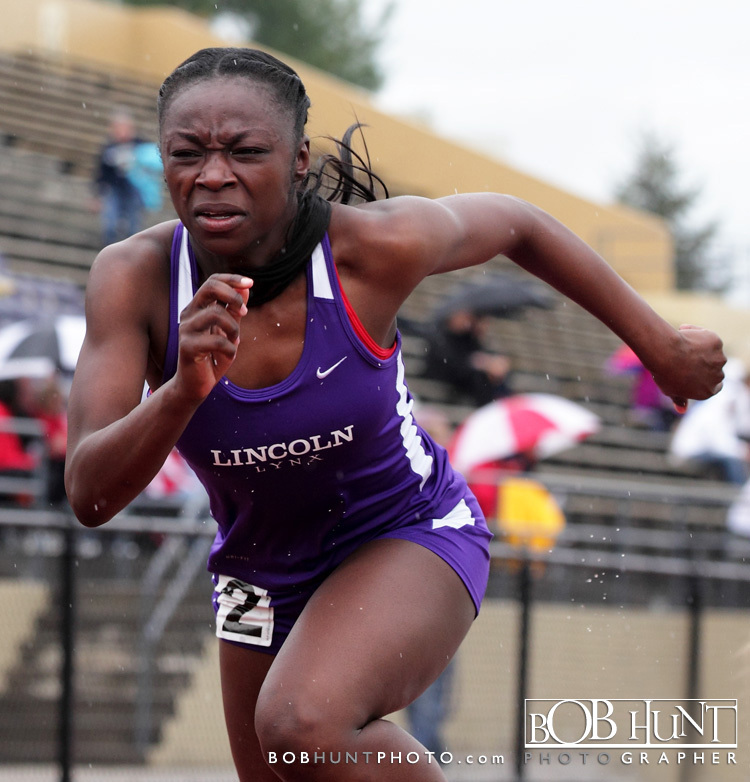 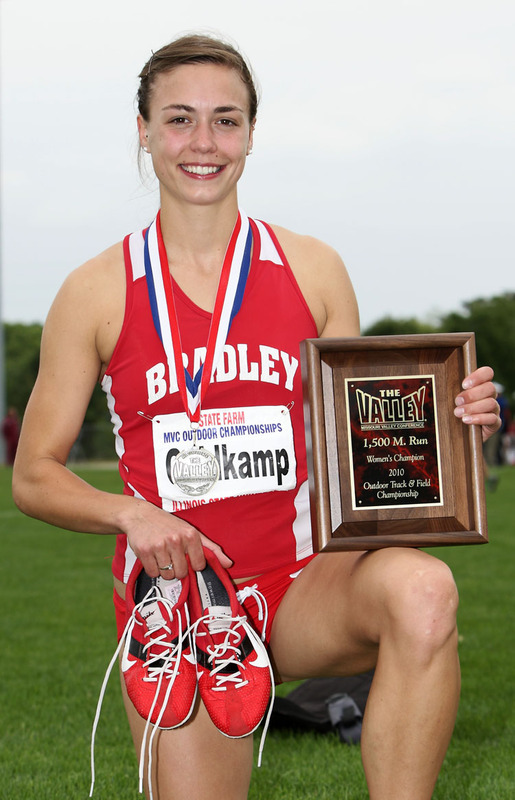 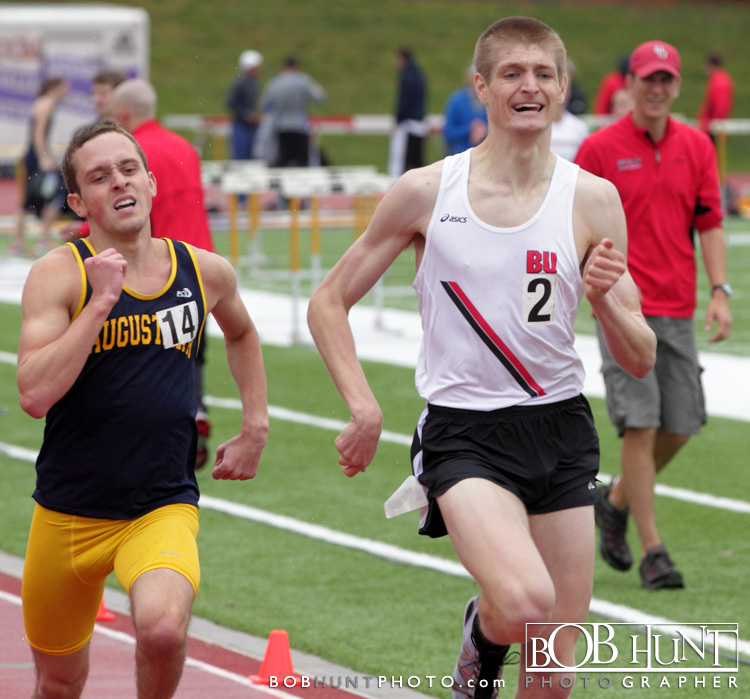 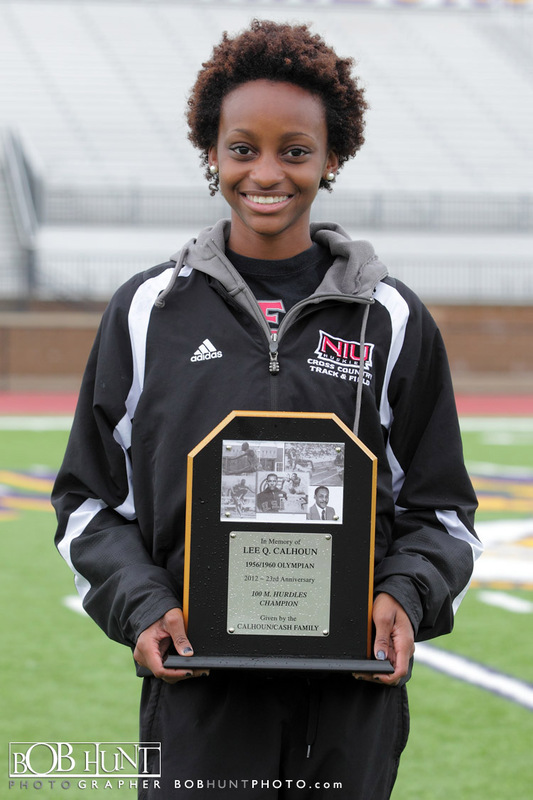 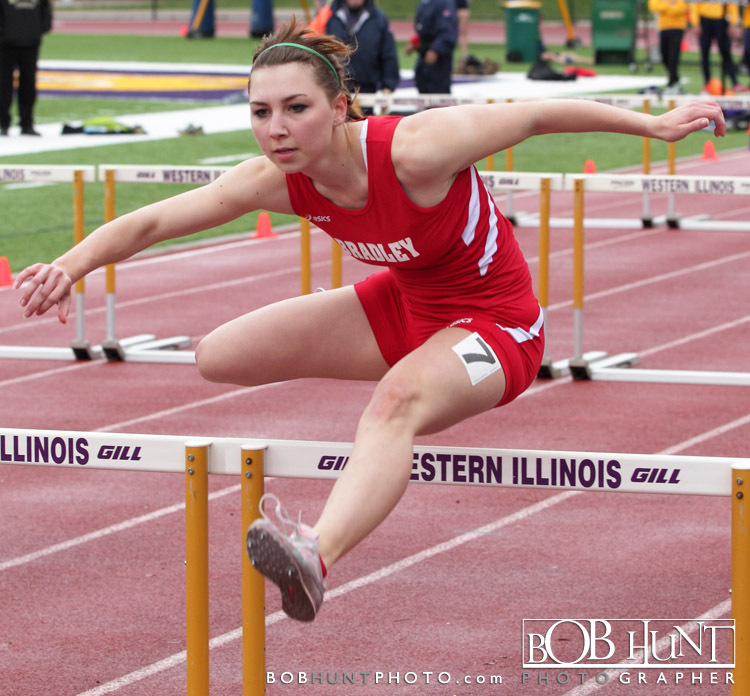 Bradley University freshmen Molly Dahlquist and Chase Coffey both won the 3,000 meter steeplechase to highlight action for the Bradley track and field teams at the Lee Calhoun Memorial Invitational Saturday. 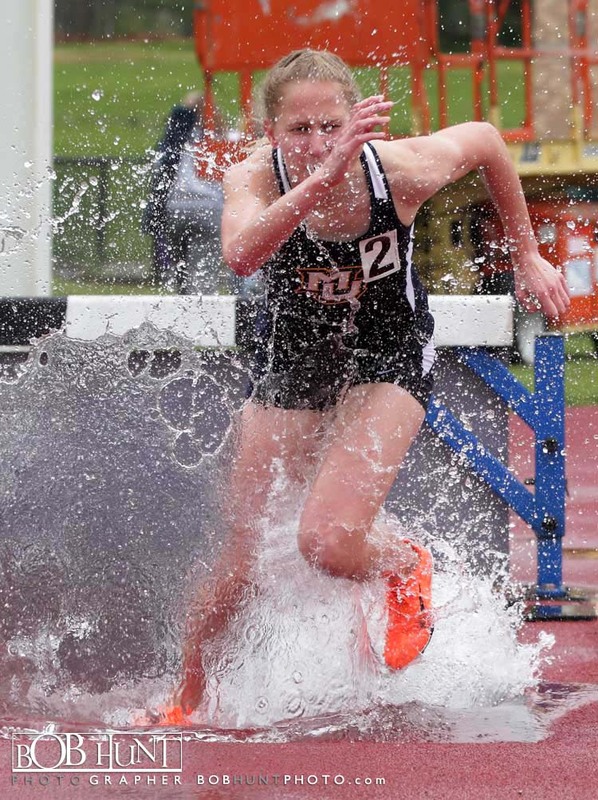 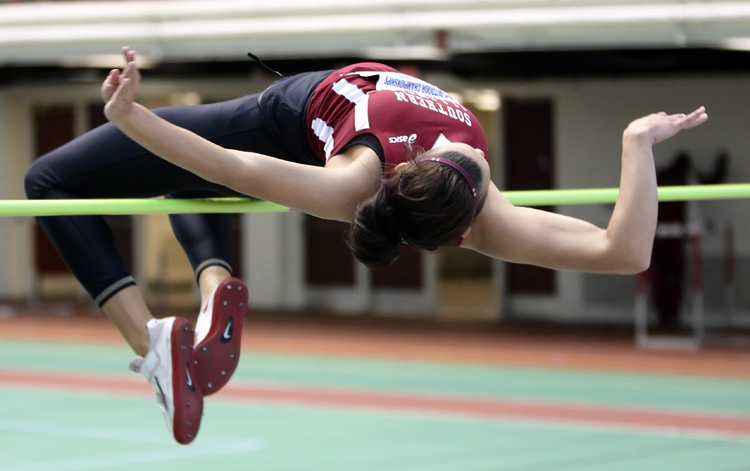 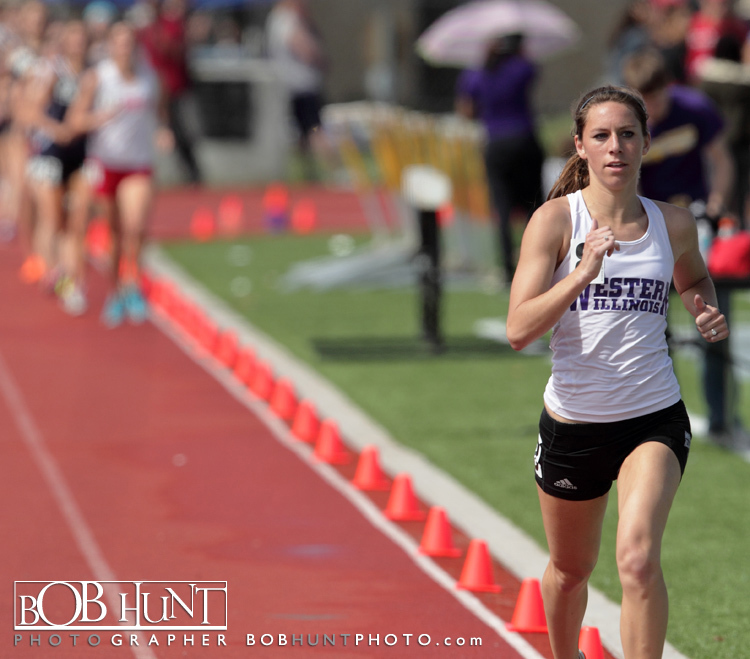 Running the first steeplechase of her collegiate career, Dahlquist won the women’s 3,000 meter steeplechase by nearly 40 seconds, finishing in a time of 11:01.98 and posted one of five top-five finishes on the day for the women’s squad. 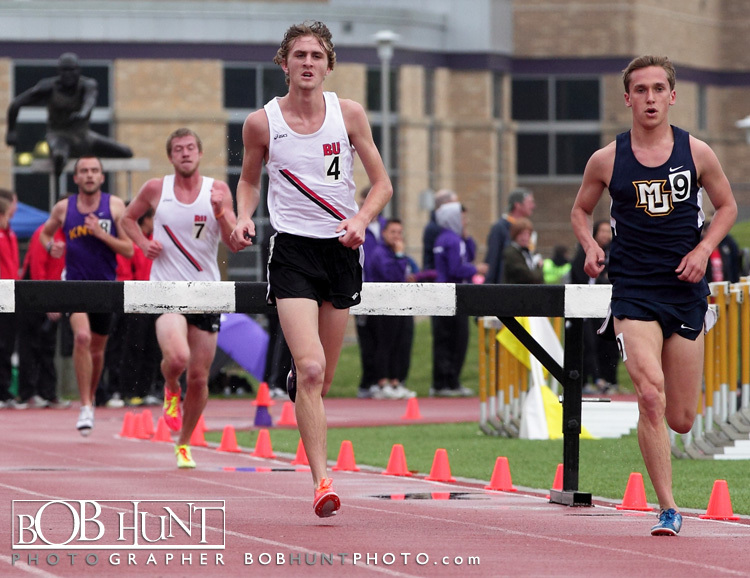 In the men’s 3,000 meter steeplechase, Coffey edged Knox College’s Kevin Box by four seconds with a time of 9:42.23 to win the race. 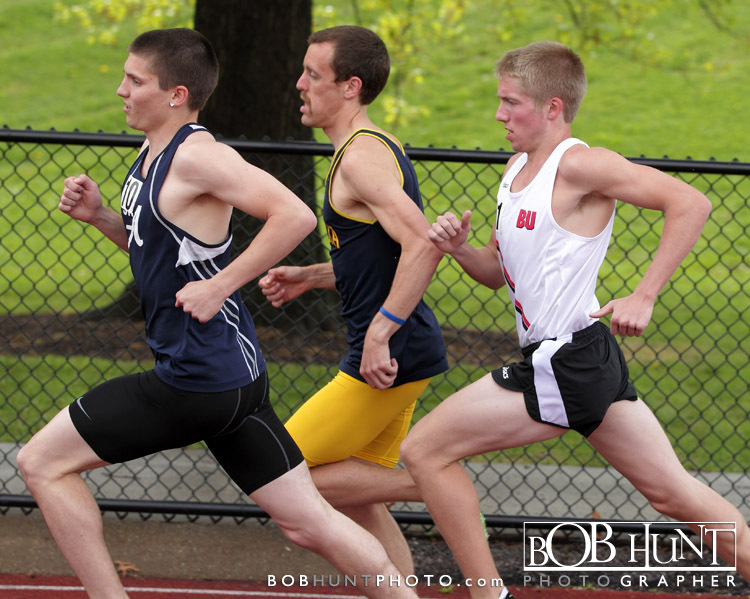 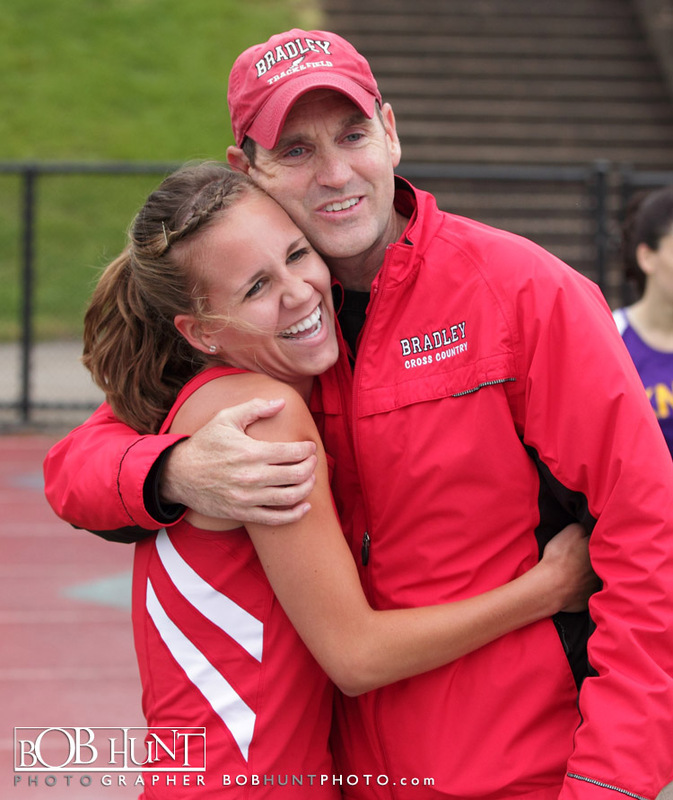 Coffey’s time ranks as the fifth best 3,000 meter steeplechase in program history. 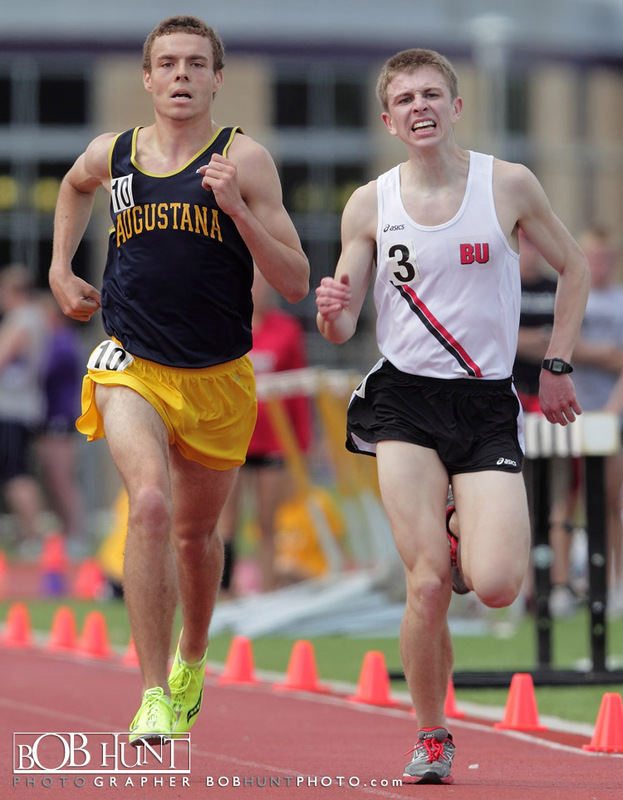 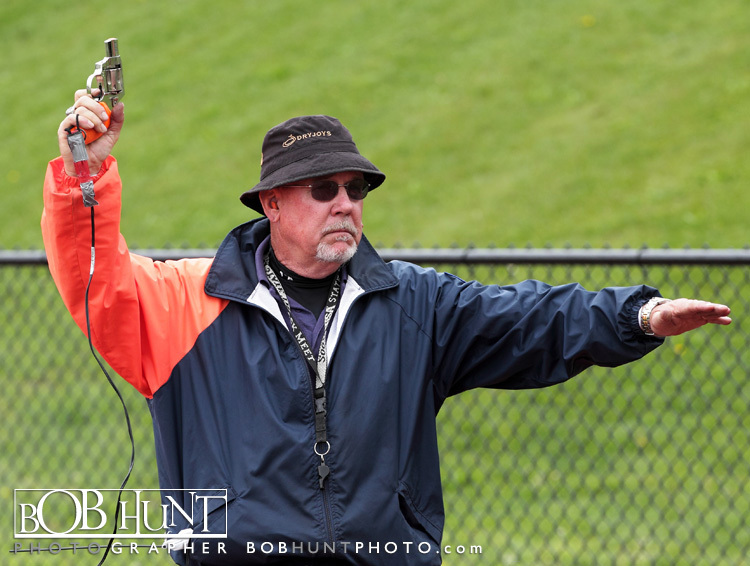 Marquette took both the Men’s (160 points) and Women’s (202 points) team events at the meet. 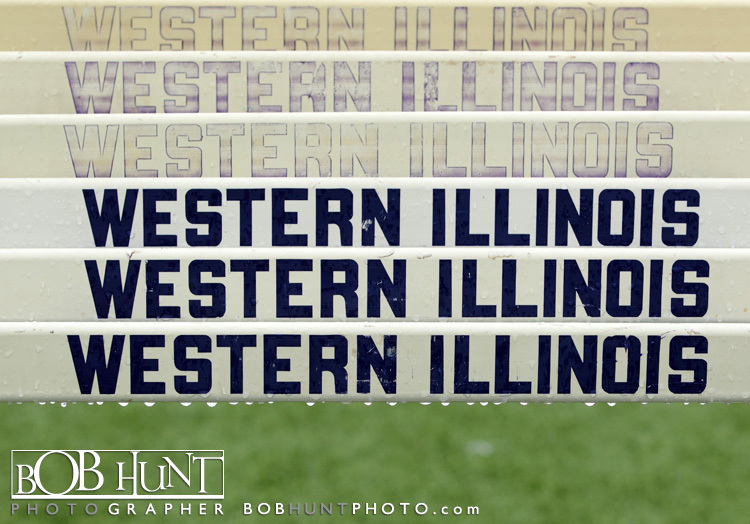 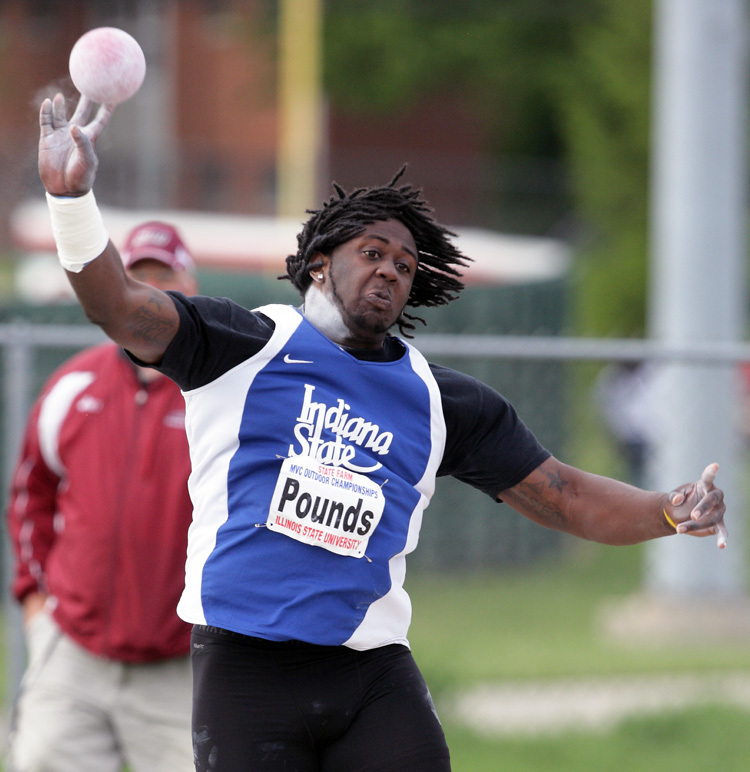 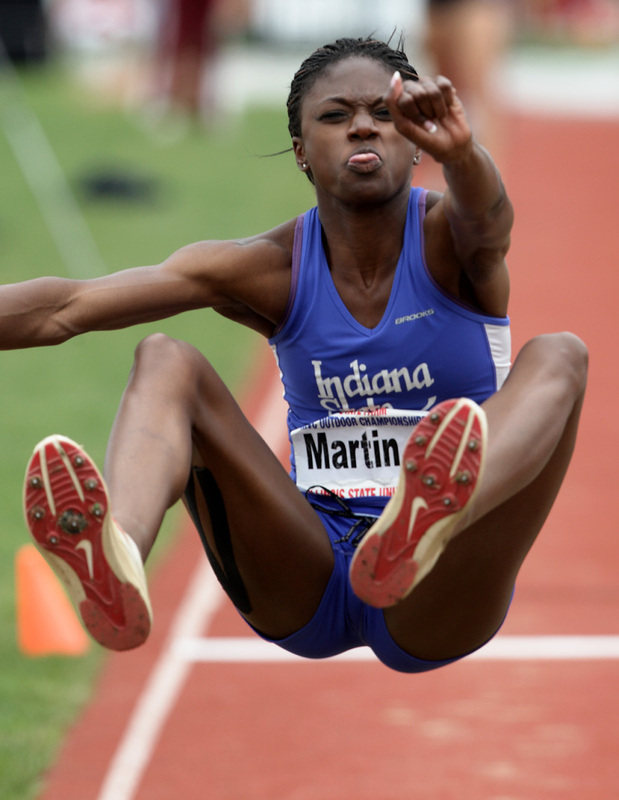 Click here for complete Invitational results.